When it comes to woodworking, the quality of your work really can come down to the quality of your tools—which is why it’s critical to invest in tools that perform properly for the cuts you need. Thankfully, wood craftsmen have been refining many of these tools and techniques for centuries. 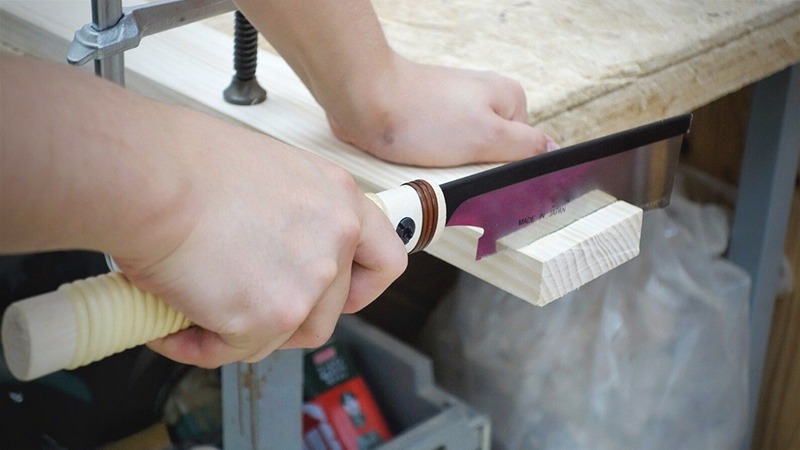 And among others that stand out above the rest are Japanese hand tools—which are different from Western tools in that they are minimally designed, which results in a lighter and simpler tool. 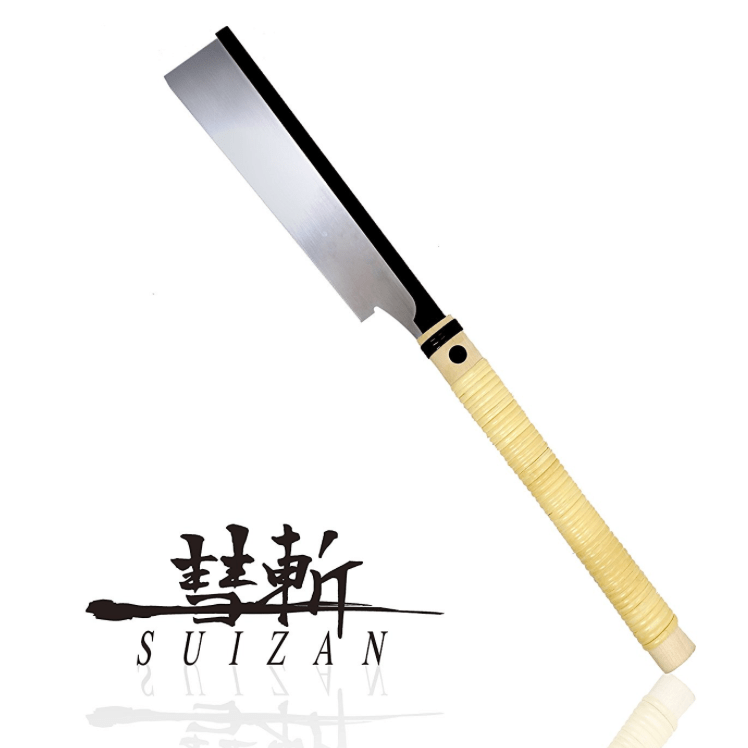 The SUIZNAN brand of Japanese Pull Saws is a perfect example. Pull saws are popular in both Western and Japanese woodworking shops because they require less power and create exceedingly smooth and accurate cuts. Not to mention, a great pull saw blade design is sharper and thinner (0.008 inch), and has a greater number of teeth per inch (30 TPI) than comparable saws of its size—Japanese pull saws like the Dozuki Saw from SUIZAN. With a history of over 100 years, all of the processes to make the pull saws are completed by master craftsmen in one of Japan’s towns known for their craftsmanship: Sanjō in Niigata prefecture. Thankfully, you don’t have to go back in time—or travel to Japan—to get this stunning hand tool today. You may never go back to a conventional saw ever again.